A hilarious, entertaining, and illuminating compendium of the most bizarre ways you might become a federal criminal in America—from mailing a mongoose to selling Swiss cheese without enough holes—written and illustrated by the creator of the wildly popular @CrimeADay Twitter account. Have you ever clogged a toilet in a national forest? That could get you six months in federal prison. Written a letter to a pirate? You might be looking at three years in the slammer. Leaving the country with too many nickels, drinking a beer on a bicycle in a national park, or importing a pregnant polar bear are all very real crimes, and this riotously funny, ridiculously entertaining, and fully illustrated book shows how just about anyone can become—or may already be—a federal criminal. 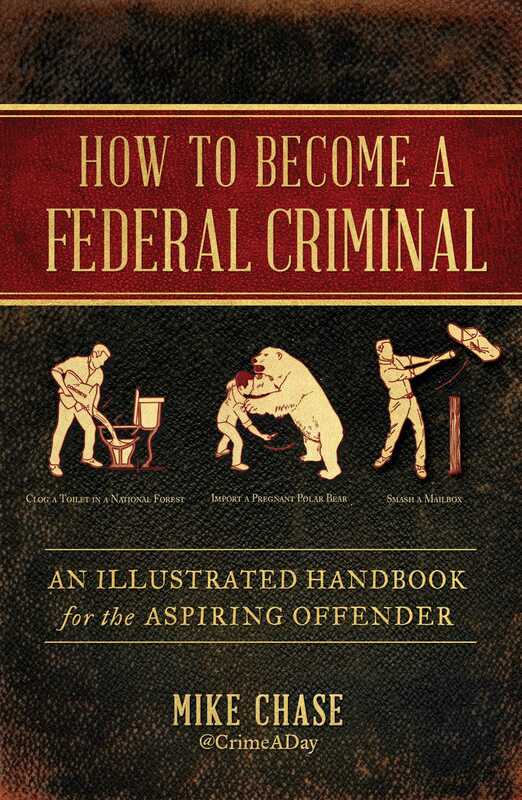 Whether you’re a criminal defense lawyer or just a self-taught expert in outrageous offenses, How to Become a Federal Criminal is your wonderfully weird window into a criminally overlooked sector of American government. By day, Mike Chase is a white collar criminal defense lawyer. 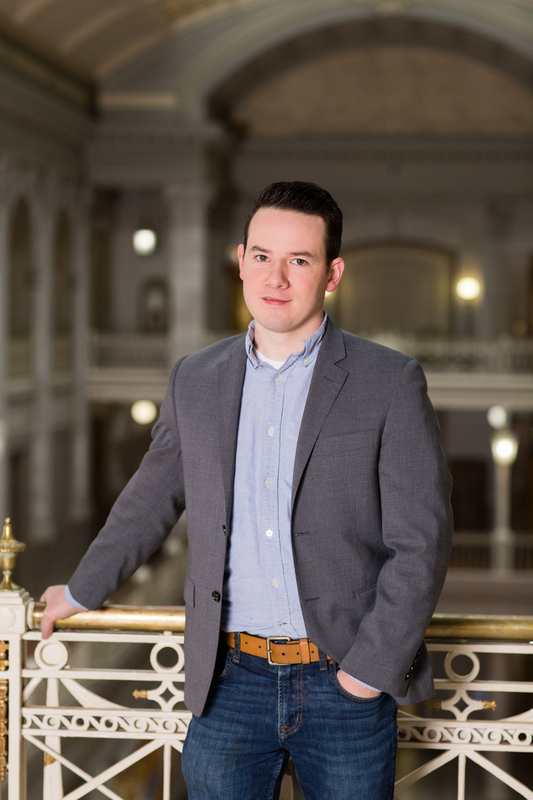 By night, he’s the legal humorist behind the @CrimeADay Twitter feed, where he offers a daily dose of his extensive research into the curious, intriguing, and often amusing history of America’s expansive criminal laws. Mike’s work has made him the go-to commentator on the countless weird and esoteric federal criminal laws buried deep in the books: he’s been a featured guest on American Public Media’s The Uncertain Hour, published in The Wall Street Journal, and more. "A fun, frequently hilarious read that drives home an important point: Congress and federal regulators have criminalized far too much conduct, including many seemingly innocuous activities that the average person would never think are crimes. This indispensable volume can help readers avoid the slammer by taking care, among other things, not to shoot geese from a sailboat, walk a dog in a national park with an extra-long leash, or write a check for less than a dollar. Such iniquitous conduct simply cannot be tolerated." "A hilarious tour through the literally countless number of things our federal government has criminalized. Come for the War on Margarine, stay to learn the legal way to boil garbage for a pig. The scariest part of the book however, is how many of these crimes were created by bureaucrats, not Congress." "Falconry is my passion, before I read this book I thought nothing of lending my falcon to a friend so it could be in their movie, now I know how grievously I've transgressed and will reflect on that for the next 10-15."